VR should not be used by people who suffer from epilepsy , even a loss of tracking or a tracking error could cause this. It can't be remedied in game. This is unfortunate, but users who a tendency for epileptic seizures and symptoms should not be using VR (or, technically, playing video games). There are warnings on all current VR headsets against using the hardware if you are prone to such medical issues. I believe VRChat should add a warning of their own upon first launch. It is extremely, EXTREMELY difficult to programmatically detect particle systems, shaders, lights, or etc that would potentially cause these problems. Unfortunately, the best solution to this problem is for users prone to this issue to follow best medical advice and avoid these types of games, hardware, or experiences. 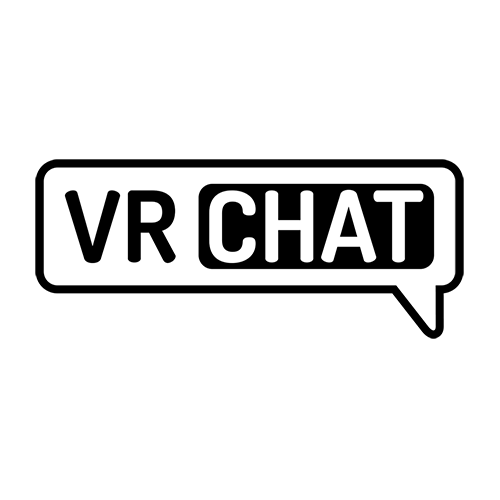 @tupper: I do agree that it is a hard action to take but I have though for a while for other reason VR chat profiles should have 2 avatars. A standardized one and a custom one for purposes of fighting lag and performance I would say the standard avatar would be either made/contracted out by VRchat or have to go through review process aka under x poly count no scripts/particle effects or other shenanigans and not under copyright. And the customized ones remain the wild west we love most of the time and the default to most users. Using this I imagine it would be very possible to force a view either for all or one person. The netcode itself could be the same for all users just for our epileptic friend in this case would just see the users standard avatar and any recreation of the notorious Pokemon episode wouldn't even be loaded. User created levels are another story though but default locations like the hub should always be on the conservative side of comfort. Standard avatars would also help deploying to other platforms so has many benefits. I could also see a simple personal space bubble that could be pulled up with a button press or a gesture like shielding your eyes from the sun. that simply like a fog of war affect close range or a shield that majorly shades or blurs over objects at around maybe 5-10 feet to make them easy on the eyes and easy to escape. @tupper: If possible, i feel its important to add the warning regardless of VRChat being launched at all. Its very important that people read the warnings ahead of time. After playing for around 2 years or so, ive seen 3 people have a seizure in game. Its more so consideration for the players and giving them a warning for them to think first over anything. Please put in the warnings asap! @jazneo: Dynamic bone is one of the main killers for fps right now. That alone should be a feature request imo. How much better would performance be if you could disable dynamic bone rendering. DB is the main reason VRC is so CPU heavy. If one were to specifically target this person he could do the same without particles. I think, instead the Personal Space option could be improved for the needs of epileptic people. Maybe it could render all avatars (and their particles) with separate camera with increased z near.